Okay, I was supposed to be publishing this last week, but due to many reasons I didn't get the chance to even start writing. My internship was hectic last week, and I predict it'll be even busier this week. Even my weekend flew by so fast, I even wondered if I actually got to rest. But, one got to do what one got to do right? I've already explain about this treatment one my first post for the 'HCG Diary' series, and there was also a second post on my first two weeks update. You can read it both HERE and HERE. Back to the main point. In this post, I'm going to compile about my daily routine ever since I started my HCG diet almost a month ago. Some of you might be a little 'discouraged' and 'hesitant' thinking that undergoing this treatment would be tiring especially when you're working. But believe me, it wasn't as hard as it sounds. All you need is some discipline. So let me start with the basic stuffs. 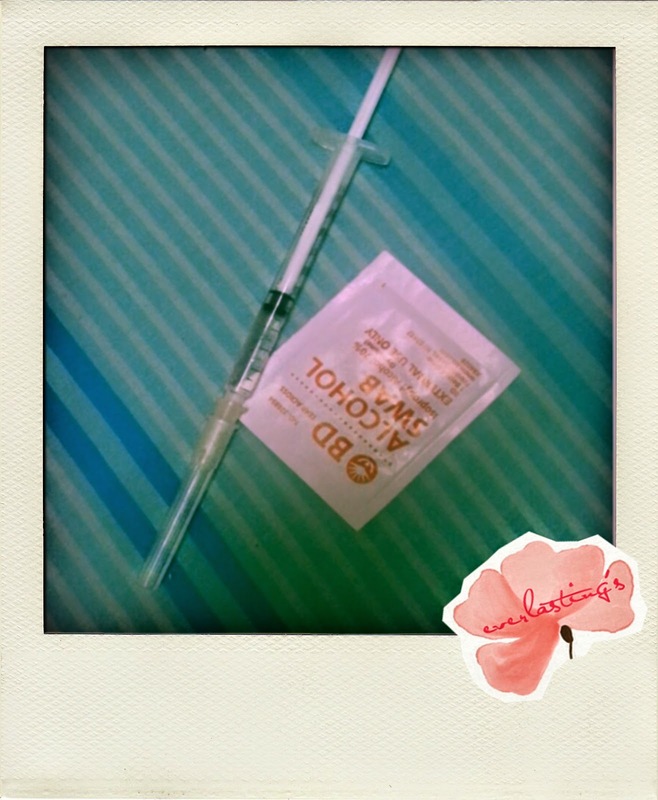 For my case, I need to take shots of HCG and a pill every morning. You won't starve while you're doing this diet. Because you got to eat both lunch and dinner everyday. Although the ingredients are limited, but with a little creativity, you could surely pull it off! 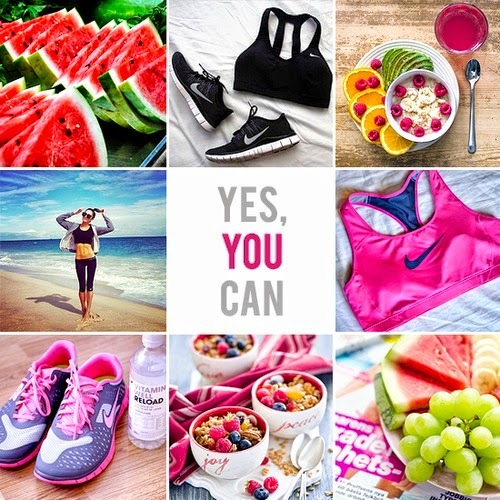 Every meal would consist of mixes of protein, vegetables, and fruits. So it's well balanced enough! Since this is a no sugar no oil diet, if you're craving some of sweetness or you're just the sweet tooth type who just couldn't be away from the sweet treat, you can use sugar substitute (Stevia) instead. 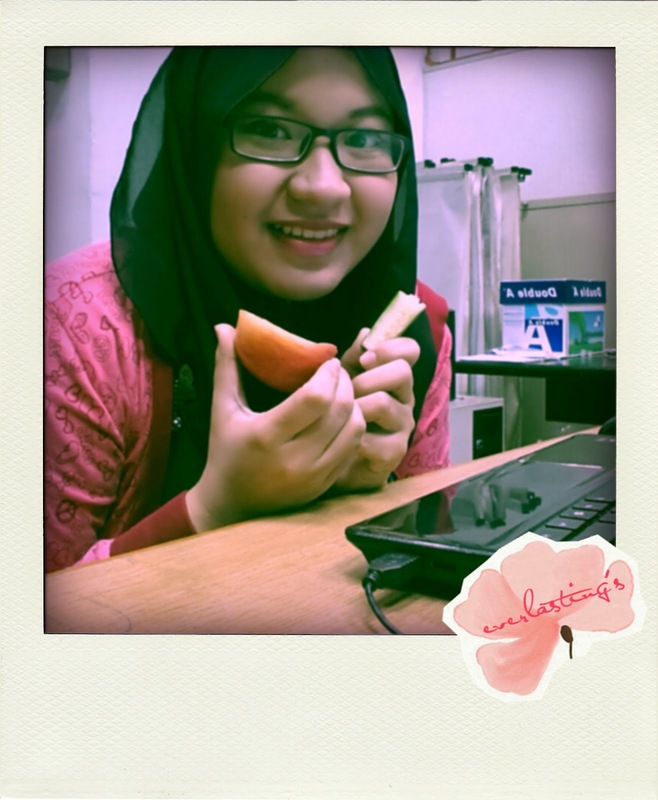 Well, the taste is not bad at all! And I plan to continue using this for my tea or coffee even when this diet ends. I got my Stevia from Guardian, the brand is Equal. They came in sachets and also in tablets. I chose the tablet one which comes really handy to bring to work. 6.30 am: Weigh my current weight for the day, took the medications. 7.00 am: Pack up my lunch for the day. 7.10 am: Head for work. 6.30 pm: Head back off. 7.30pm: Prepare for the dinner AND tomorrow's lunch. The food preparation time is relatively short, since the method of cooking is very simple. Usually I marinate the food I'm cooking the next day earlier. My favourite style of cooking so far is baking and grilling because its quick and delicious. 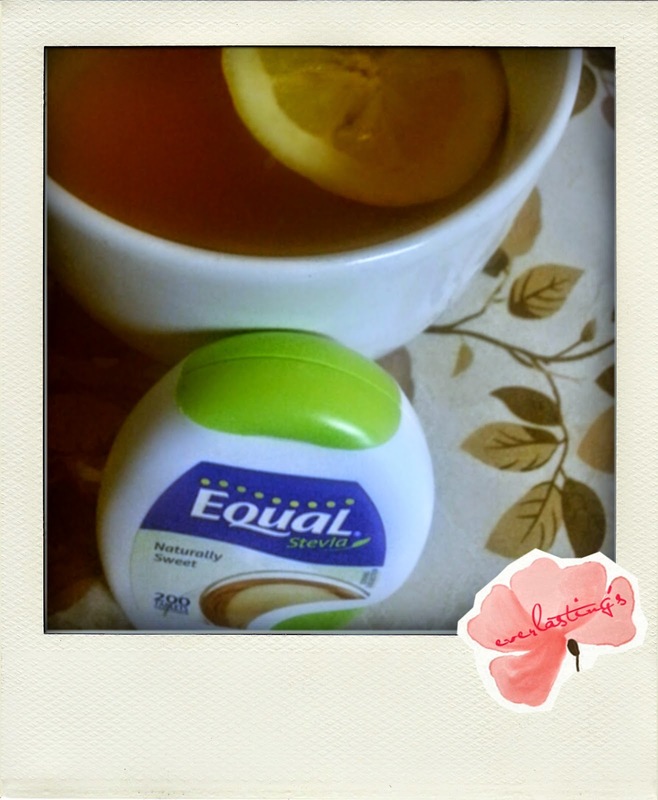 For my drinks, I usually had tea with a slice of lemon with my sugar substitute. I also had green tea once in a while, and just plain water most of the time. Remember to drink plenty of water through out this diet! 2 Litres a day is just basic! So ,are you interested in trying this HCG Diet treatment? 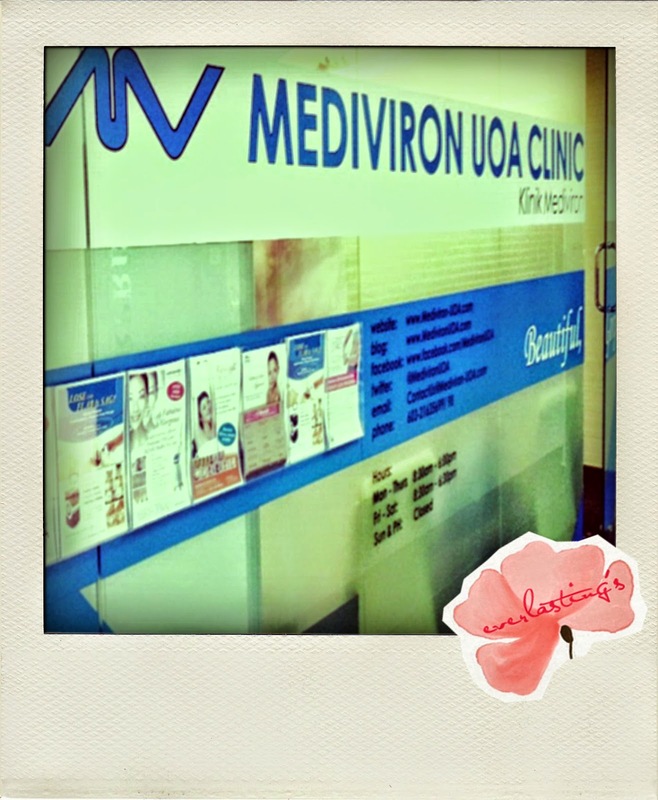 Mediviron UOA Clinic welcomes you for a consultation, and aesthetic consultation is FREE from Monday until Thursday ! And if you're too busy, no worries, you can get your consultation on Friday and Saturday with only RM60 of consultation fee. Furthermore, the consultation fee will be waived if you purchase a treatment or product. If you're looking for another treatment, heads off the their website to take a look on the services provided. For more info, check out their Facebook page or website. I also included their address for your convenience. That's all from me in this third update of my HCG Diary. I'll be back soon!